Dealing with a bunch of matters filed by the Union of India relating to a common question of law surrounding inter departmental seniority lists and right to promotion, a 2 judge bench of the Supreme Court upheld the appeals and set aside the impugned Kerala HC judgment affirming CAT’s order directing Railways to promote the appellants. The bench comprising of Justices Anil Dave and Shiva Kirti Singh had to deal with the issue that whether an employee working in one grade of a lower group can get promotion on the basis of his seniority in his group irrespective of the length of service rendered in a particular grade. 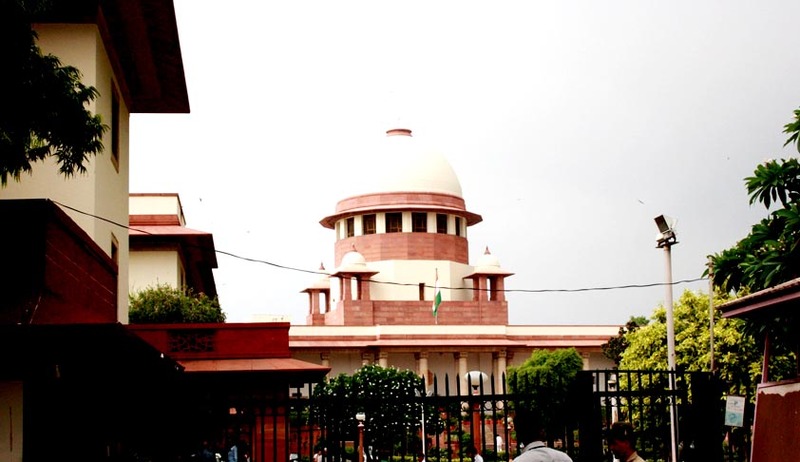 An ancillary undealt issue finds place under the ambit of Article 14 mandating a right of equality as to service conditions and that persons belonging to one grade have to be treated equally. The issue required an interpretation of paras 180, 189 and 320 of the Indian Railway Establishment Manual, 1989. Summarized facts can be put in a nutshell through the main matter as that out of 4 groups of services the respondent No. 1 was in the lowest grade of the last group and Respondent No. 2 & 3 were in the highest grade in the same group. The promotional statutory strategy was that employees who were highest in their respective grades will be promoted to the higher group. Respondent No. 1 however claimed promotion on basis of length of service and approached Central Administrative Tribunal (CAT) which instructed department to promote him and others similarly placed. The HC affirmed this order. After hearing the appeal, the bench speaking through Justice Anil Dave gave this important judgment in service law jurisprudence, setting aside the impugned judgment holding that simply because an employee had a longer run in the service does not give an entitlement right to promotion. The bench also held that for maintenance of seniority, different lists must be maintained by the department for persons who are in equivalent grades. It was also implied that seniority does not inter se mean length of service for calculation of promotion. A common seniority list as contended by the respondent no. 1 could not have been formed under the statutory regime but nevertheless directed UOI to prepare different seniority lists for employees in different grades.